We provide complete automation solutions incorporating any type of sensors, PLCs, control panels etc. for residential, commercial and industrial applications. System integration is an industry standard terminology for referring to automation companies who design and implement various automation systems utilising components of different manufacturers. Each solution thus provided by the system integrator may include components from multiple manufacturers. As any automation involves analysing multiple inputs and providing output commands, each solution can be achieved by different means. If same requirements are given to two different experts, they can design different systems using two different logic and components. Also, the requirements of on-field automation are not standard and will have different requisites as per the needs. 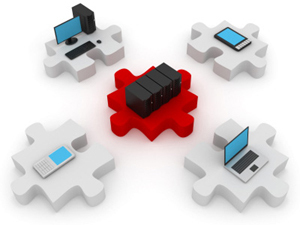 Hence system integrators with their own expertise achieve and implement different system designs. 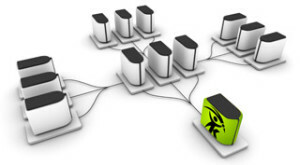 All solutions involve hardware and software components for proper integration. We as a system integrator use components from Allen Bradley, HW Group-Prague, SplusS-Germany etc. for designing our systems. Also, we are capable of providing solutions with any particular brand of components specified by the customer. 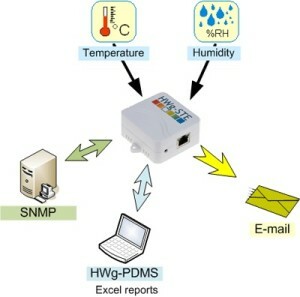 We have carried out system solutions for independent monitoring such as flow level, temperature monitoring etc. which will be totally independent. In such cases, the customer did not want to integrate same with their existing Building Management Systems. Various minor and major automation projects can be carried out by system integrators using a variety of logic sequences. We have also developed an IP-based independent system integration for monitoring critical parameters of cold chain monitoring systems for pharmaceutical and food industries. Any such system implemented need to be tested extensively which is called automation testing. While designing a system, it may not be possible to visualise all possible parameters that may be encountered. A system will consist of numerous input conditions which may or may not happen in real life. However, all such input conditions need to be simulated and tested to ensure that the system works perfectly as designed. This whole process is covered under automation testing. We carry out third party automation testing for existing systems or as part of pre-commissioning to check the integrity of the system. This process will involve the testing of the entire logical sequence of the operations and test the entire system. Building automation is a major part of automation systems. Please see our separate page for more details. Almost every industrial equipment use automation for various operations. Our activities on the same are explained in a separate page. Instrumentation is monitoring and controlling of various parameters especially for industrial applications. Please see our separate page for more details.